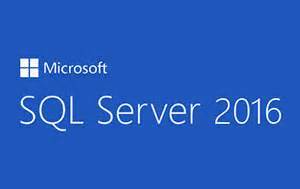 From SQL Server 2008R2, DMV is available to get SQL Server services information. Consider a scenario, say if there are more than 100 reports developed already. Each & every report has company logo on header as embedded image. Suddenly, if the company has decided to make minor change in the logo and all the reports needs to be modified with new logo image.